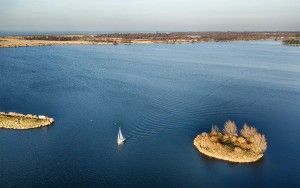 February isn't typically a spring month, but today the temperature felt great! 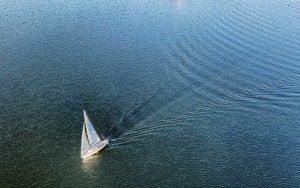 Most boats were not in the water yet though. 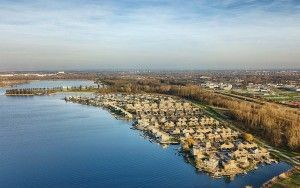 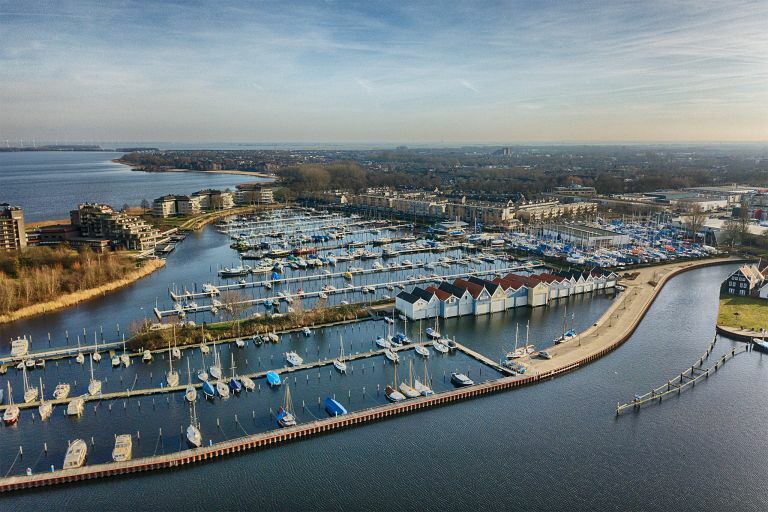 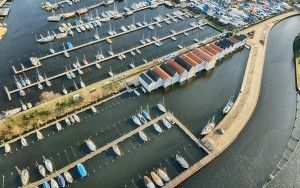 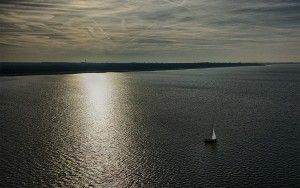 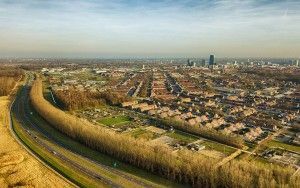 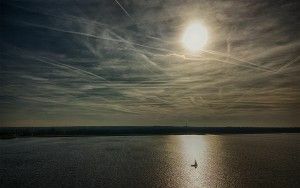 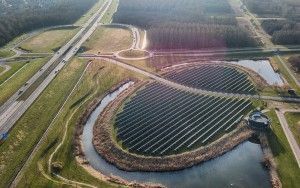 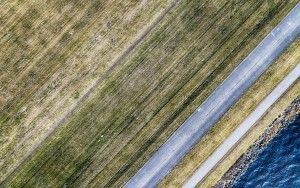 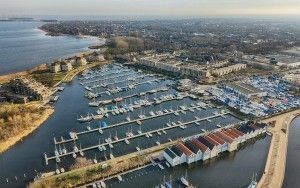 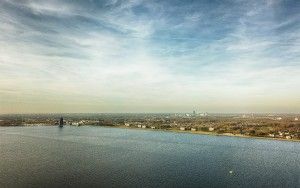 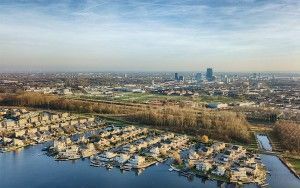 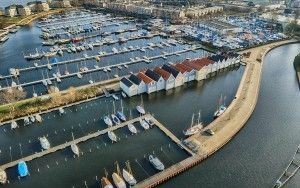 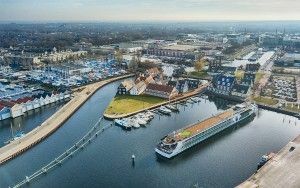 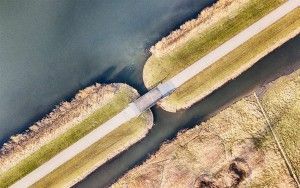 As I flew my drone near Huizen marina this was very visible.